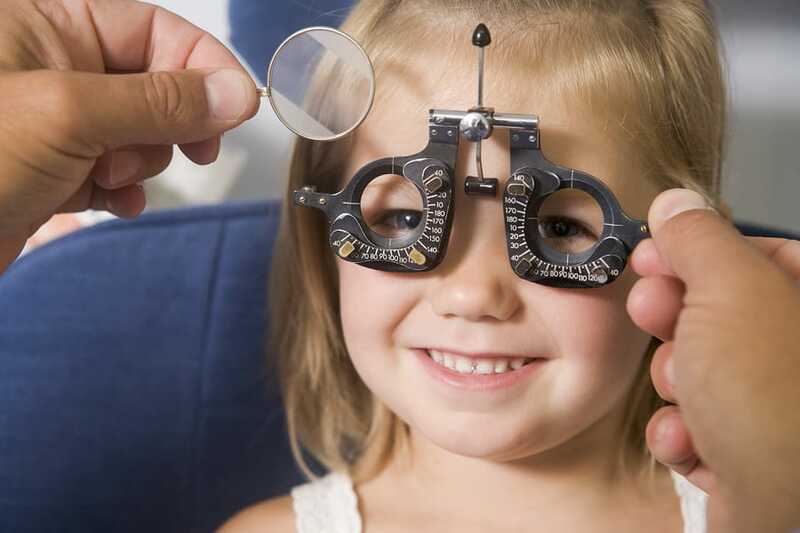 If you’re a parent, your children’s eye care should be one of your top concerns throughout their developing years. It’s easy to forget the importance of our eyes, but we only get one pair. Being mindful of your children’s eyesight can literally help them for the rest of their lives. There are a number of ocular diseases that are common among children in Phoenix. Most cause no lasting damage, especially if treated promptly. Around 3-5% of children have eyes which are “lazy” in some way. Either they’re slow to focus, or tend to point the wrong direction. Left untreated, the lazy eye will come to be ignored by the child’s brain, leading to vastly reduced vision even if the eye is physically fine. The bane of elementary schools everywhere, pink eye covers a range of highly contageous viral and bacterial infections that all cause red, watery, itchy eyes. The chances of permanent damage from conjunctivitis is extremely low, and most infections run their course within 1-2 weeks. Which is to say, near-sighted or far-sighted. Focusing problems in children can begin before they’re out of their first year, so early childhood vision screening is important. Left untreated, focusing problems can negatively affect a child with their schooling. Depending on the cause, these might be called “styes” or “chalazions,” but the basic idea is the same: A blockage in an eyelash follicle causes a painful raised bump. These present no immediate danger, but optomological attention can quickly take the discomfort away. Don’t neglect your children’s eye care. Their developing years are the most important for ensuring good vision throughout their lives.